Since 2000, when I opened the Law Offices of Eric B. Morrell in New Brunswick, I have helped many people in Central New Jersey to overcome criminal charges and take back their dignity. No matter the accusations made against them, my clients can count on me to persistently and passionately advocate for their best interests and defend their rights. I am a fighter, not a handshaker, so I won’t back down or accept unfair plea bargains when your future is on the line. Ultimately, my firm seeks to rehabilitate each client, allowing them to move forward and positively contribute to society. Respected representation — Over two decades of practice, I have earned the respect of the courts and the community. I am known as an experienced and aggressive litigator and negotiator, so judges and opposing counsel listen when I present your case. Dedicated attention — The circumstances surrounding every criminal charge are different. I work with each client to develop a defense strategy that best fits their situation. Affordable services — I am committed to keeping my legal services reasonably priced. Your initial consultation will be free of charge. 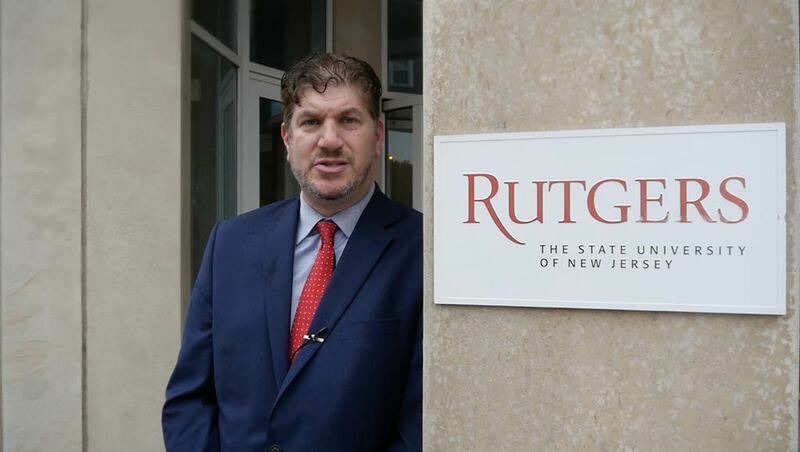 I take pride in serving the people of Central New Jersey, including Rutgers students and the Rutgers community. Drug crimes — If you are apprehended for a drug crime, prosecutors can seek harsh penalties. With a thorough understanding of New Jersey laws, I work to minimize the negative consequences you may face. Violent crimes — Domestic violence, assault and battery, and sexual assault can bring severe consequences for the alleged perpetrator. I am skilled at presenting strategic defenses for these charges. I also take on homicide and gun and weapons charges. Stolen property charges — Charges and sentences for theft are based on the property’s value and how it was taken. I aim to demonstrate my clients’ innocent intent or valid claim to the property when applicable. I also handle juvenile law matters. Impaired driving charges — Allegations of taking the wheel while under the influence of drugs or alcohol can result in DWI charges that upend your life. I will examine your actions and the actions of police with the goal of having your charges reduced or dismissed. I also handle expungements and can guide you through the process if you qualify. Call the Law Offices of Eric B. Morrell in New Brunswick at 732-964-9418 or contact me online for a complimentary consultation on how I can help fight your criminal charges.